These sound files were sent to me by a very young and very talented military bandsman to whom I sold a JP377 compensating Eb tuba - along with a "thanks for selling it to me" note. 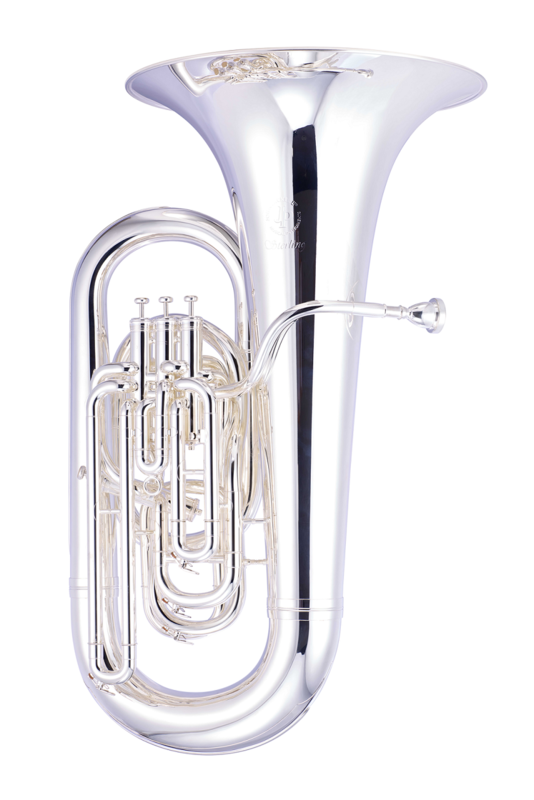 It's the only compensating Eb tuba I've played that's made in China and is truly first-world quality in every respect. Though I sell these (so you should weigh in that extreme bias) I have sincerely stated that I actually prefer these to the German-made Besson instruments. As I wasn't given permission to share the link, I'll allow the artist to chose whether-or-not to "own" these performances, and make themselves known...but I believe they should, as the performances are remarkably fine. The more I play the JP377 instruments - and the more I hear them played by others - the more I strongly consider picking one up for my own use. (eek!) Eventually, I might have to eventually sell my two-bells Besson. ...and yeah...I'd love to sell you a JP377. The instrument is amazing, and even the case is amazing. No, I can't match the price of compensating Eb tubas made in other Chinese factories (c. $1600 - $3100...depending on who's selling them), but - well - I personally wouldn't be interested in owning one of those, anyway.
' am seriously toying with getting myself one...but I'd need to pretty up my two-bells Besson and sell it, first. Last edited by bloke on Mon Jun 18, 2018 6:11 pm, edited 1 time in total. You sound very very nice! Great job!